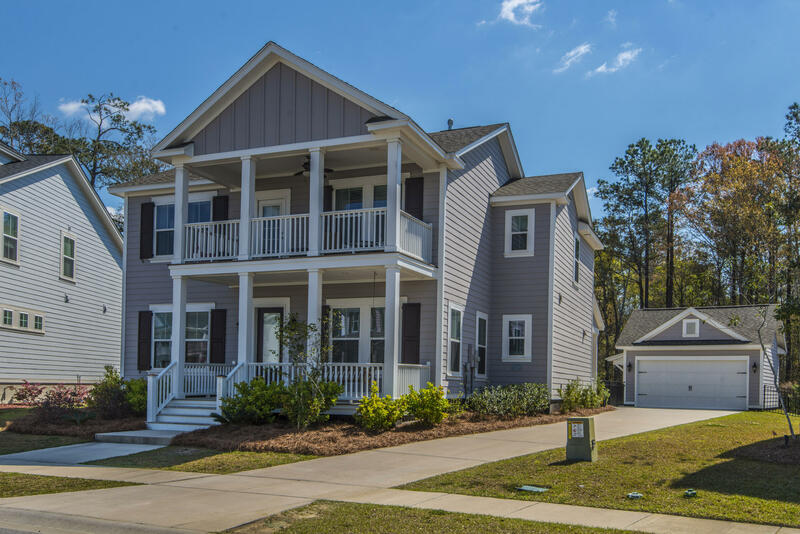 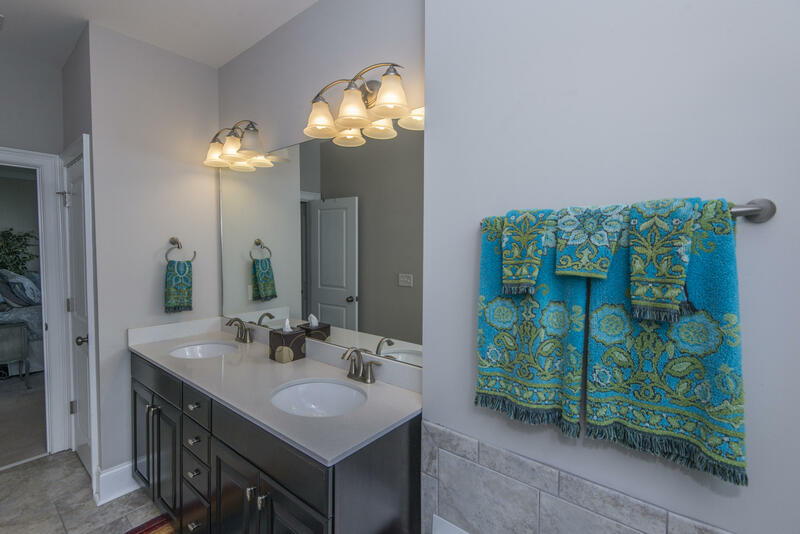 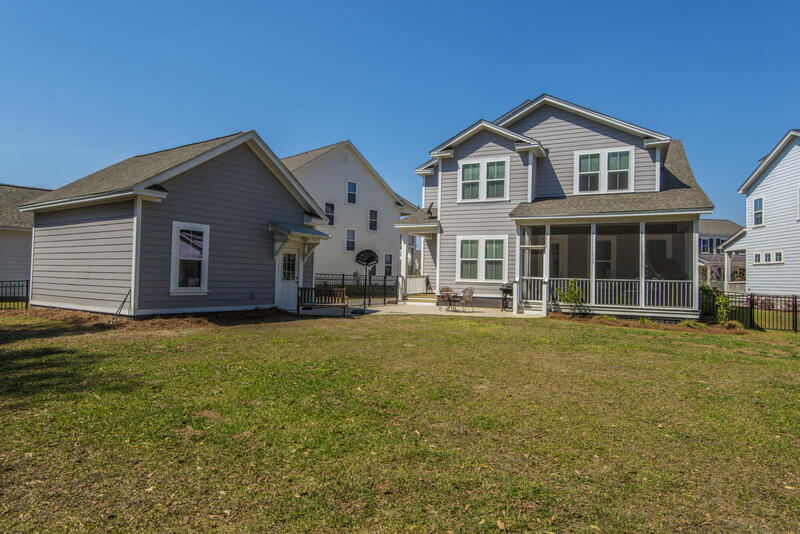 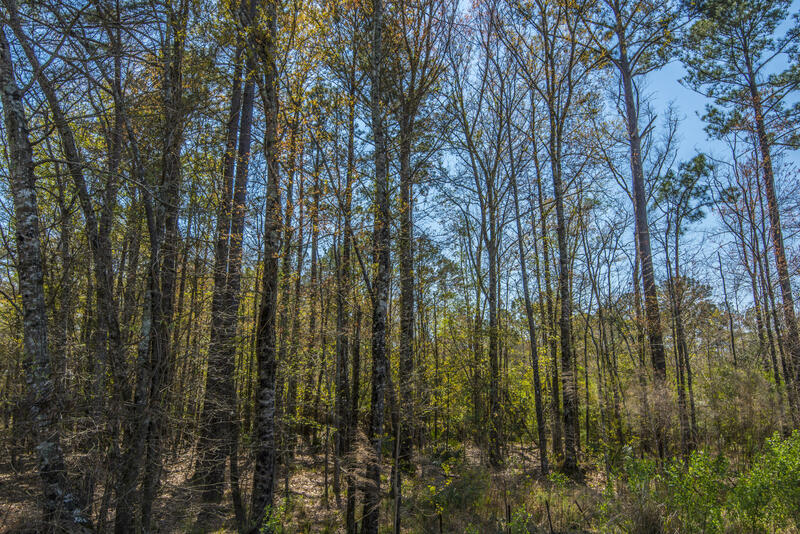 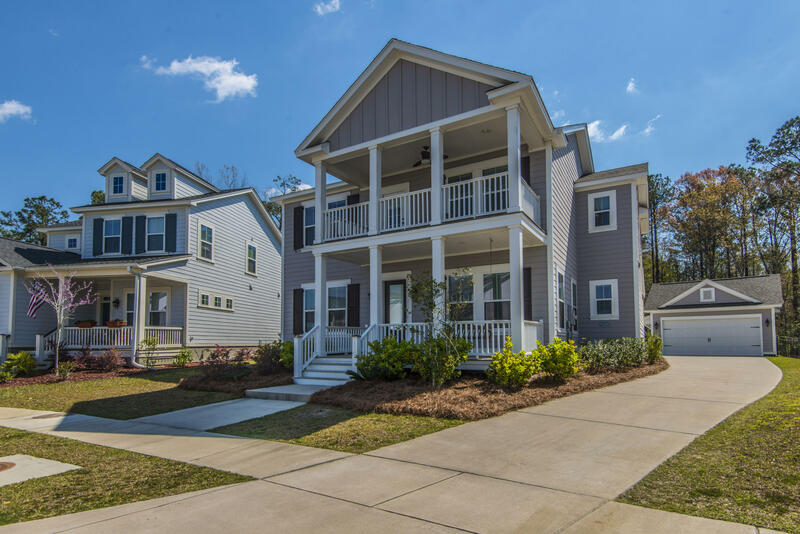 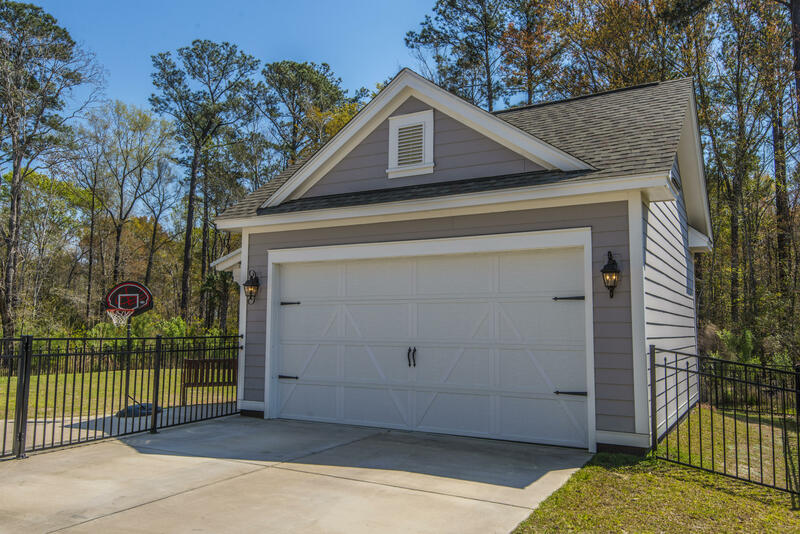 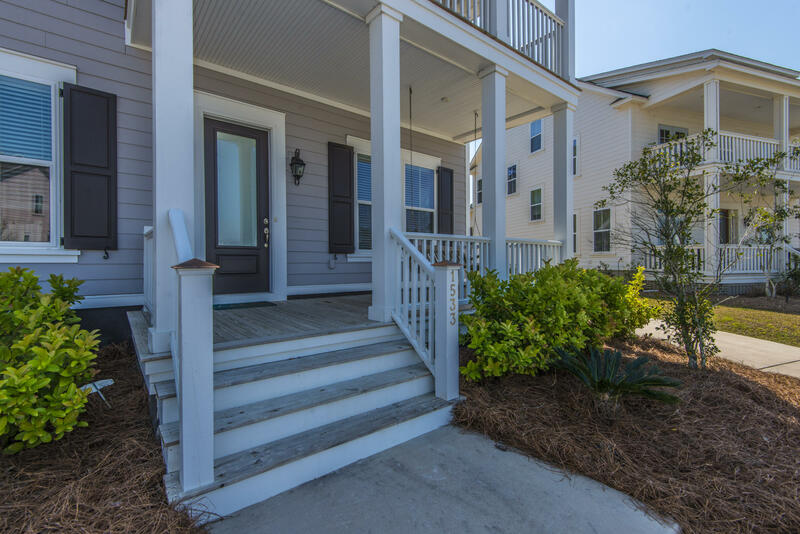 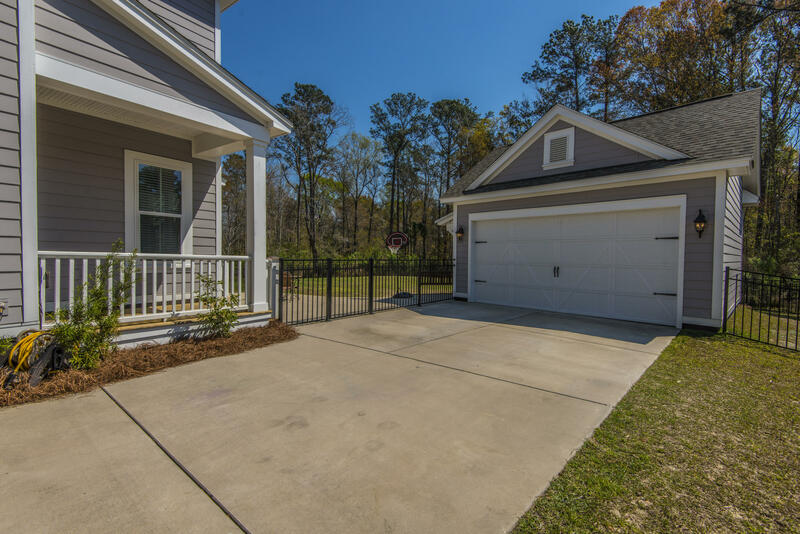 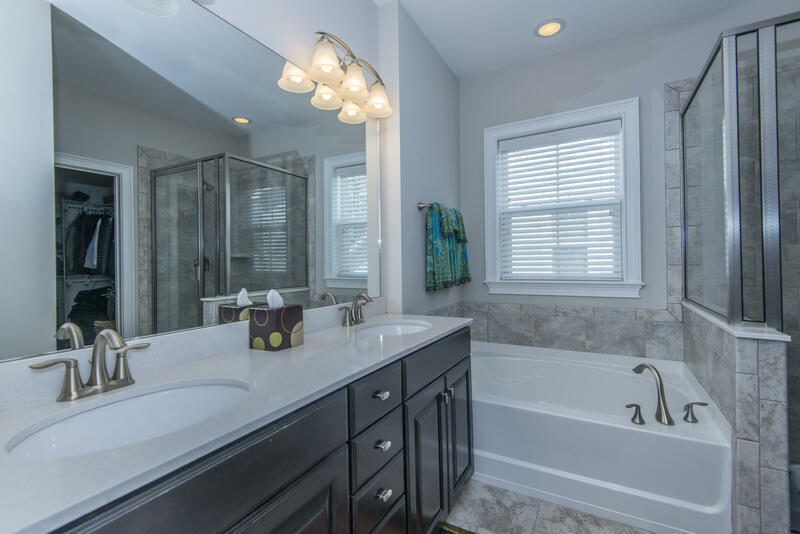 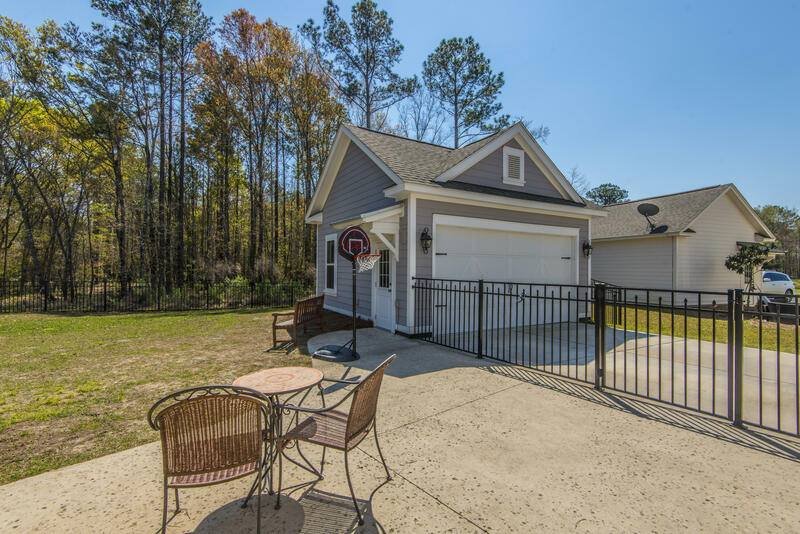 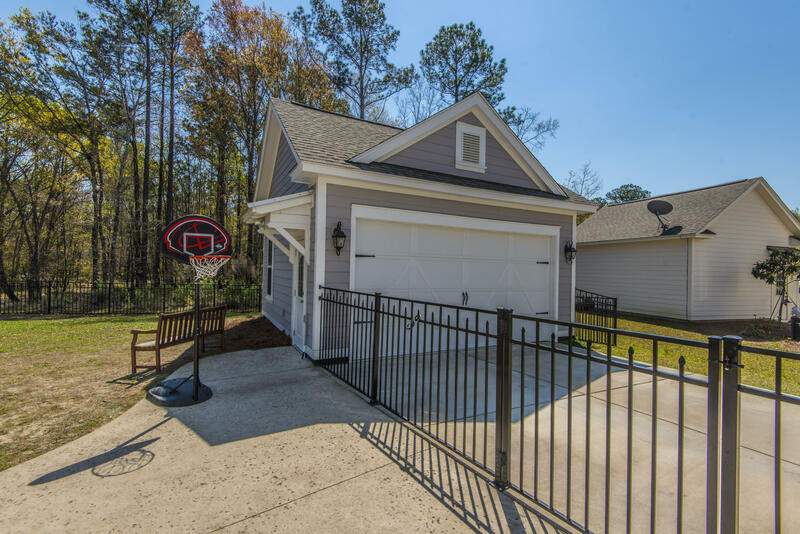 This Wando floor plan sits on an ideal lot in the highly desirable Village section of CP. 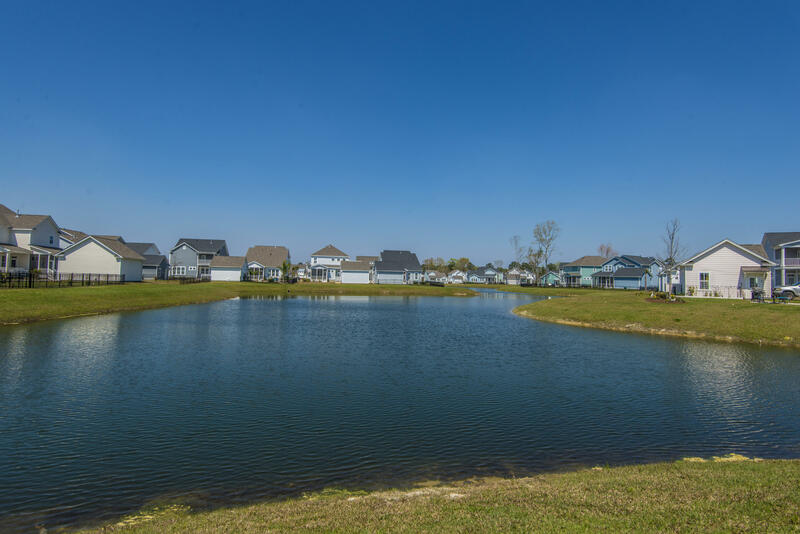 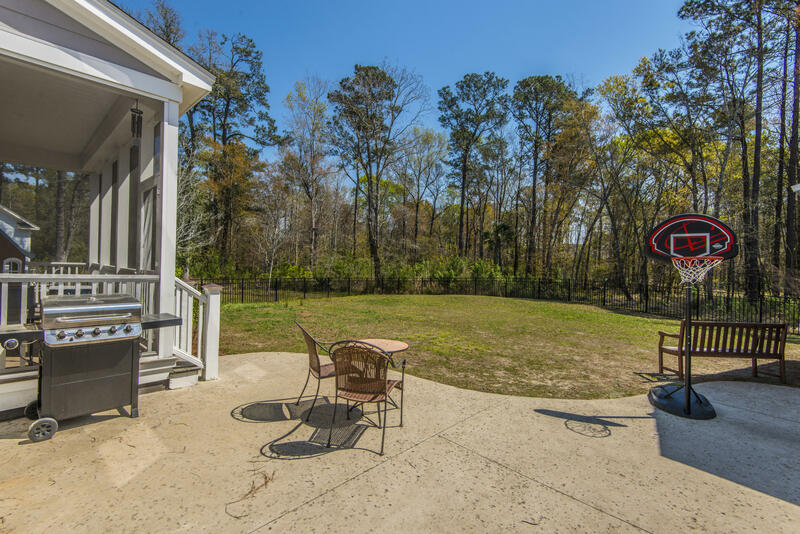 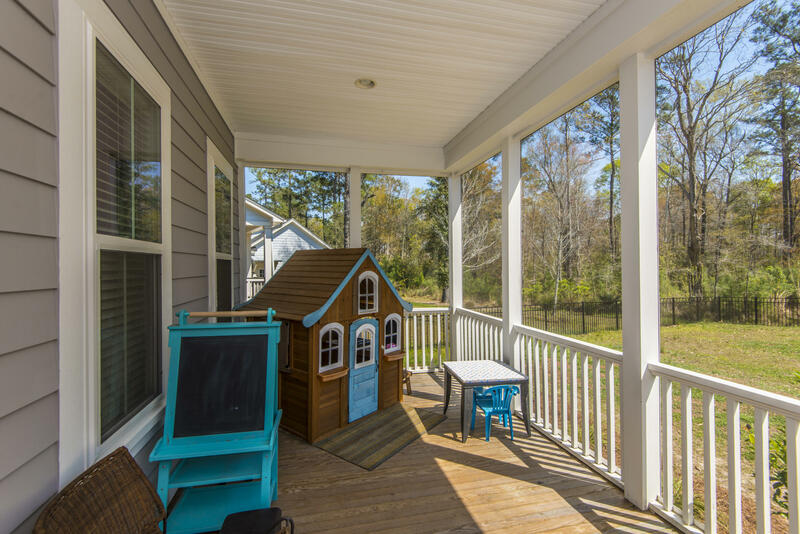 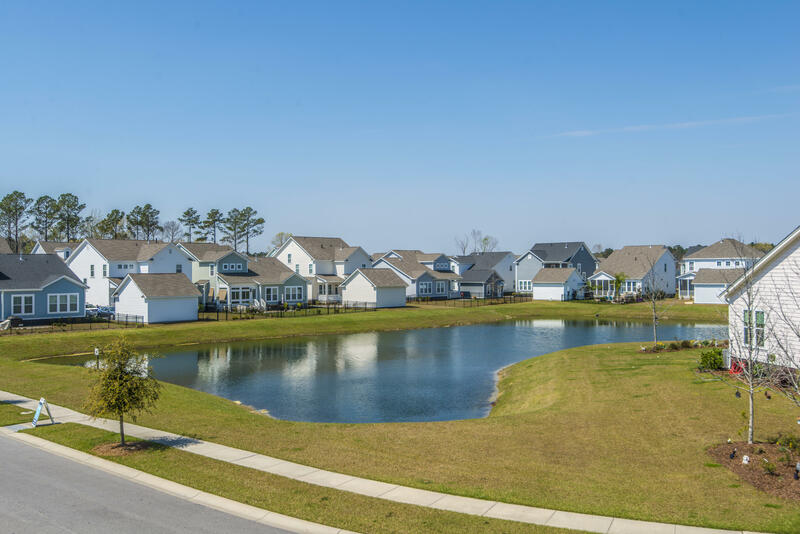 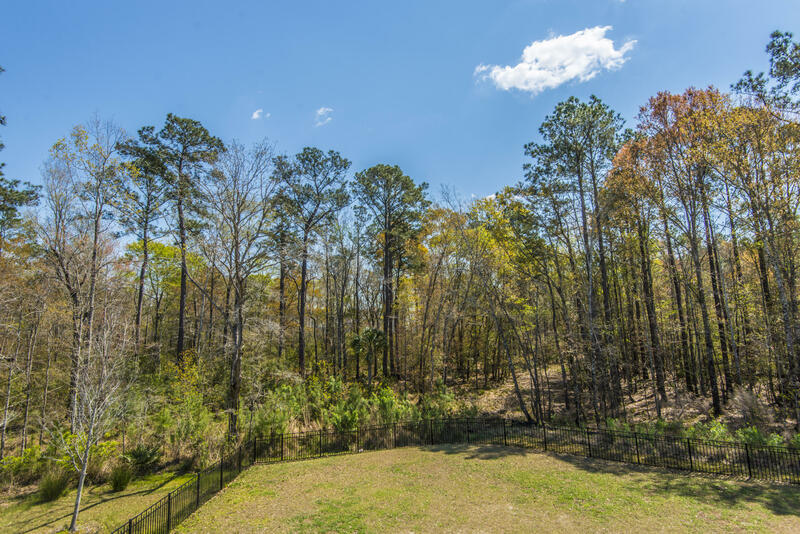 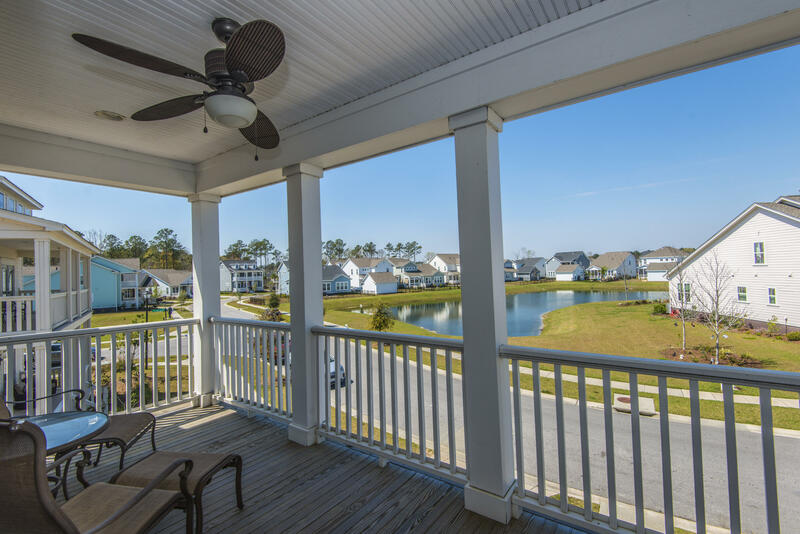 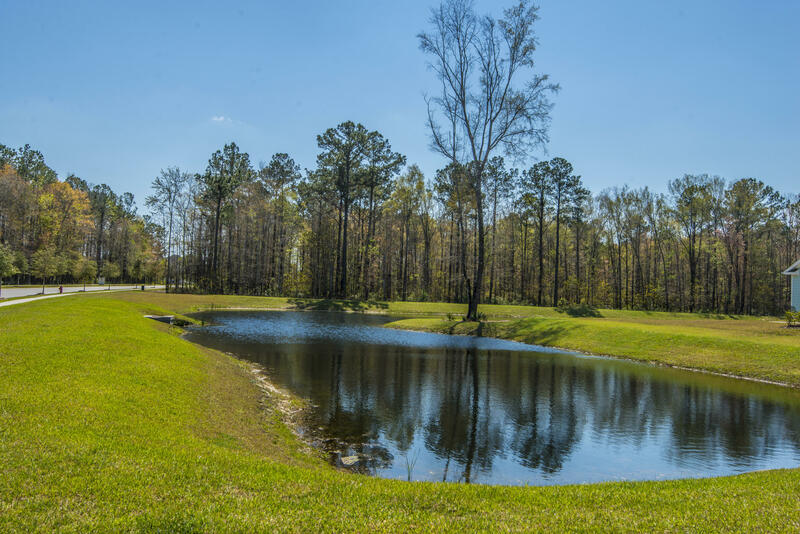 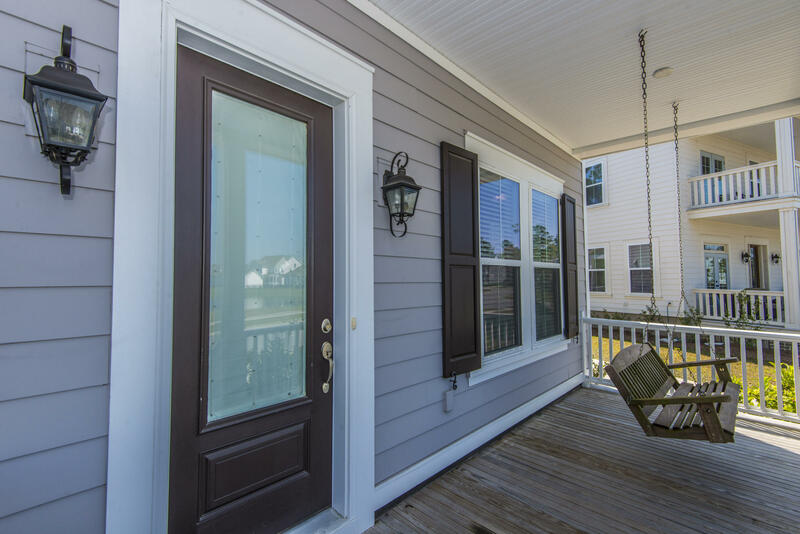 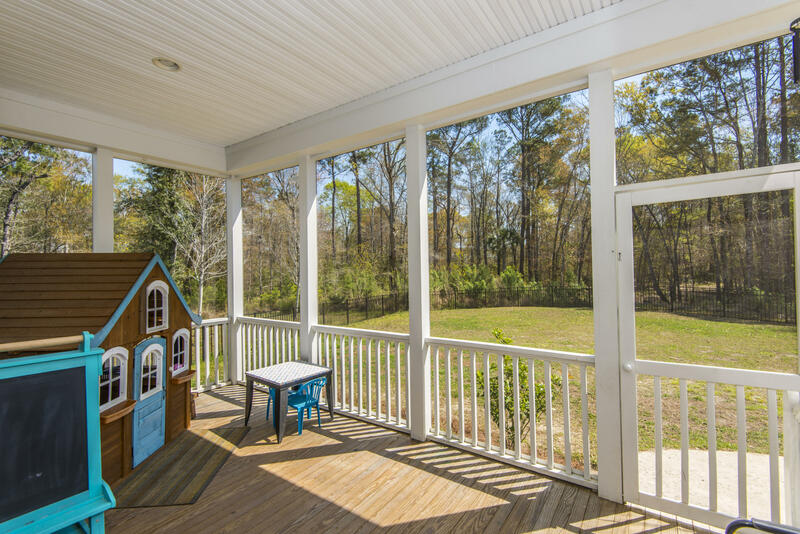 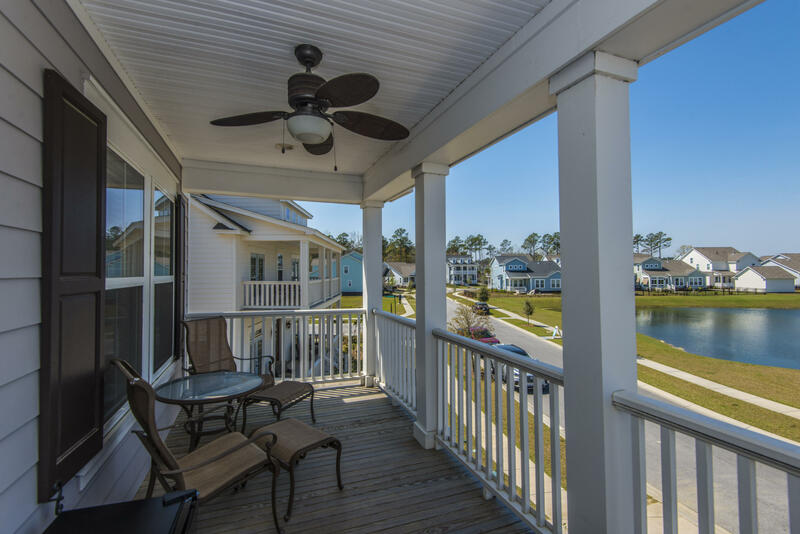 Relax on one of your double front porches with a stunning pond view directly in front of the house. 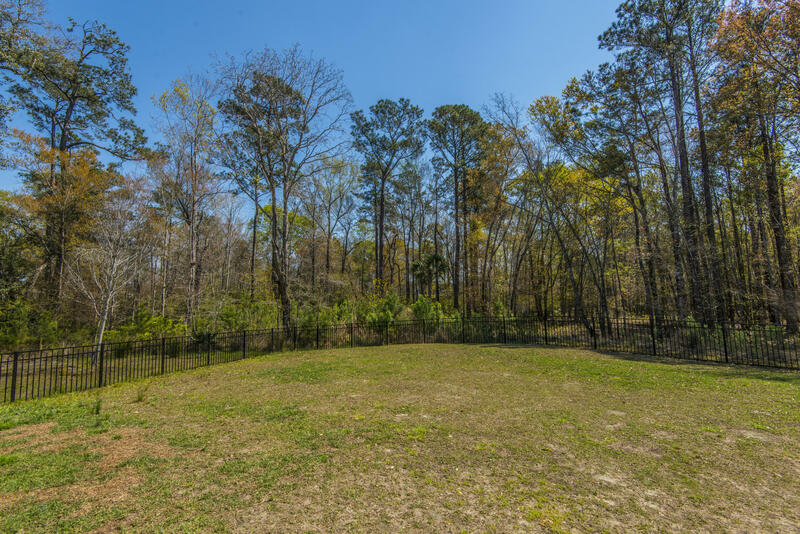 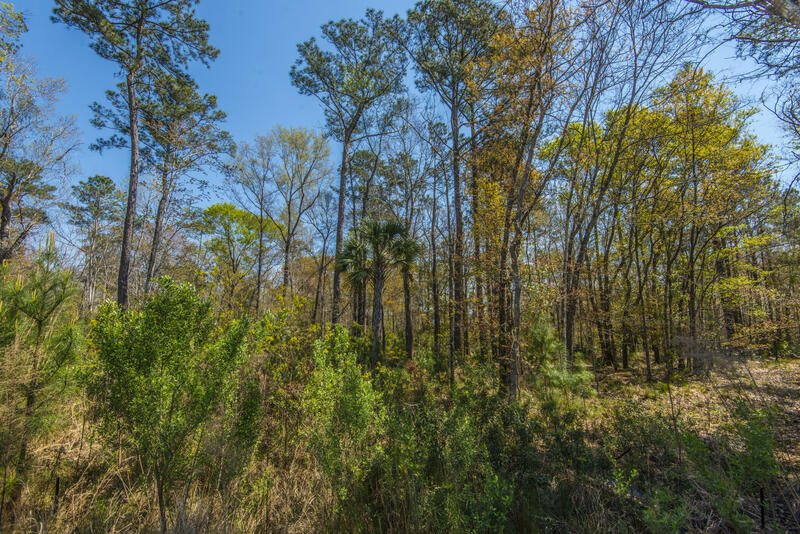 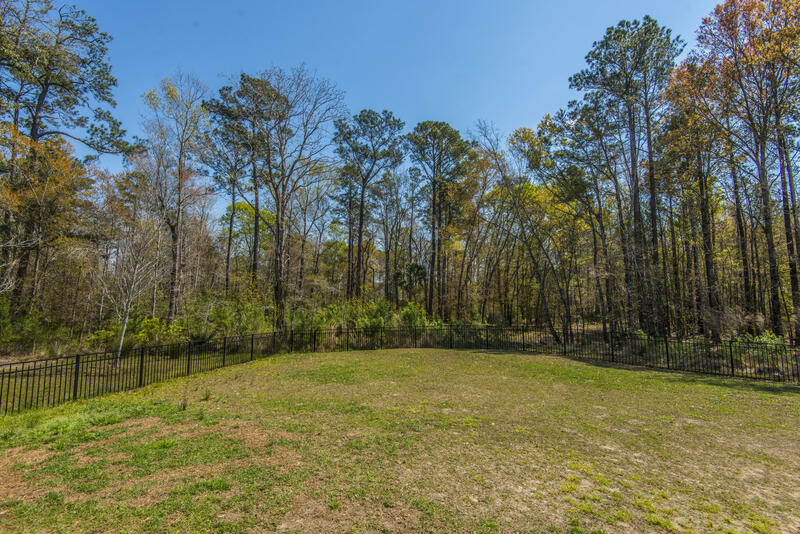 The back yard is fenced with protected wetlands behind the home. 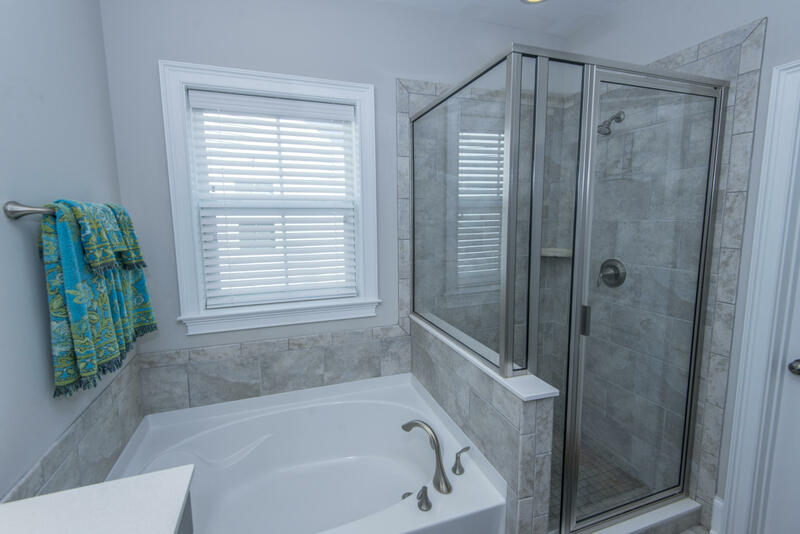 This is the privacy you've been looking for! 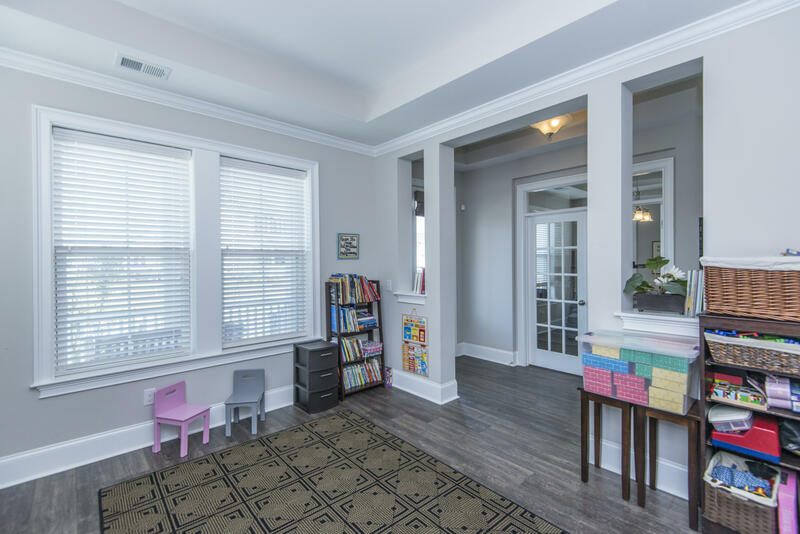 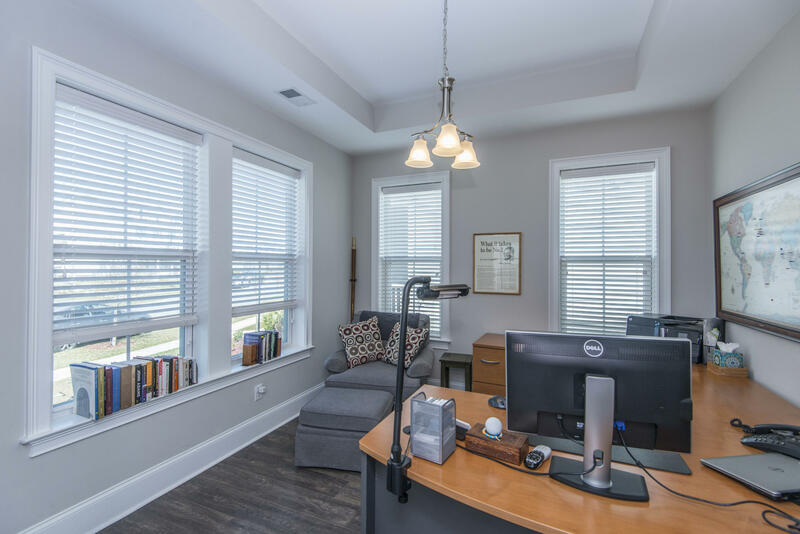 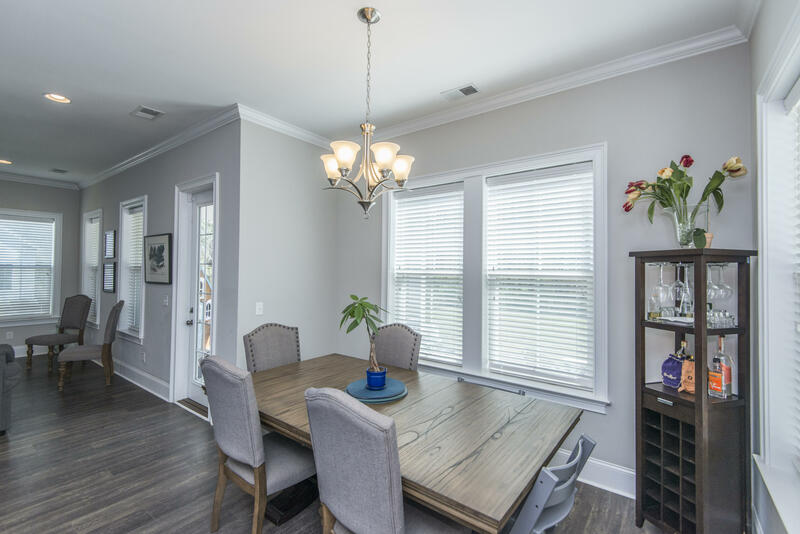 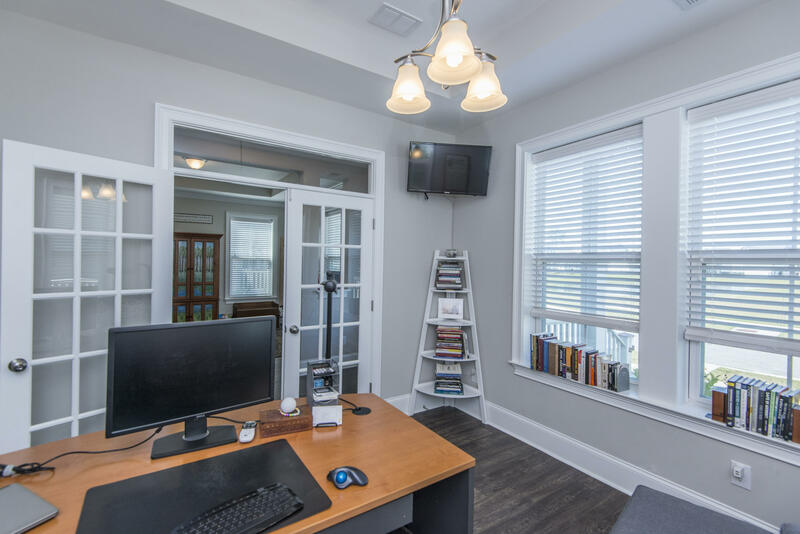 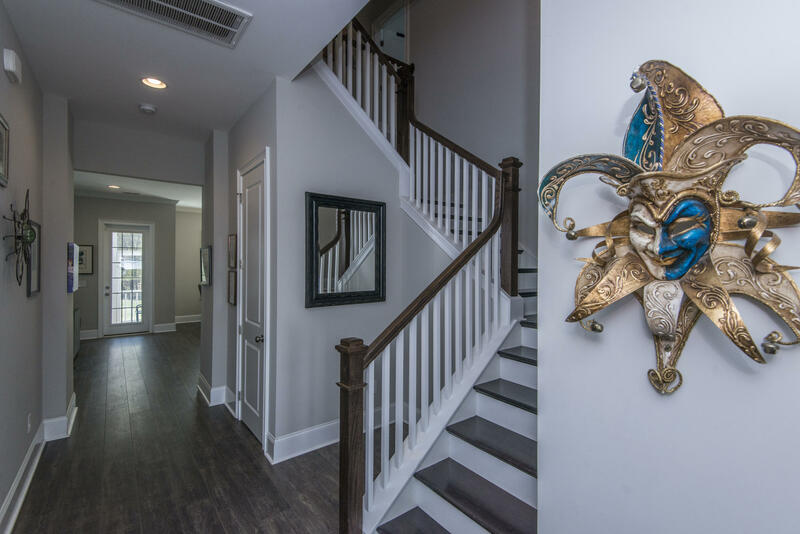 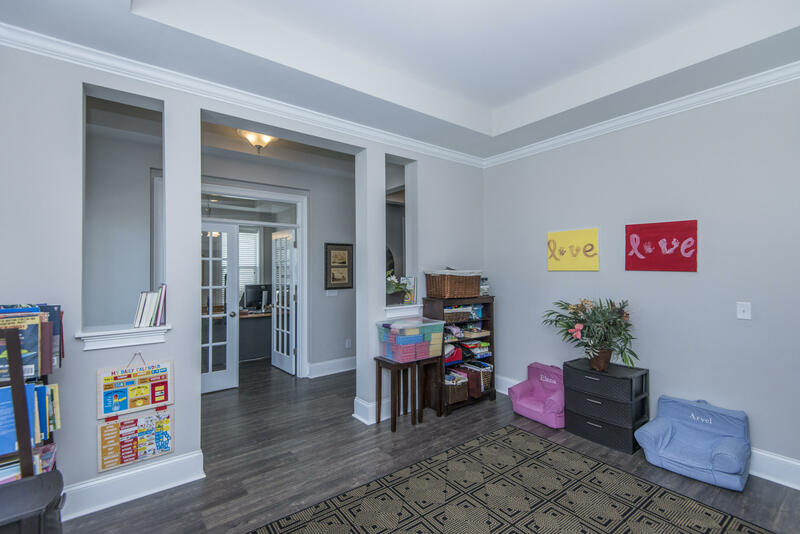 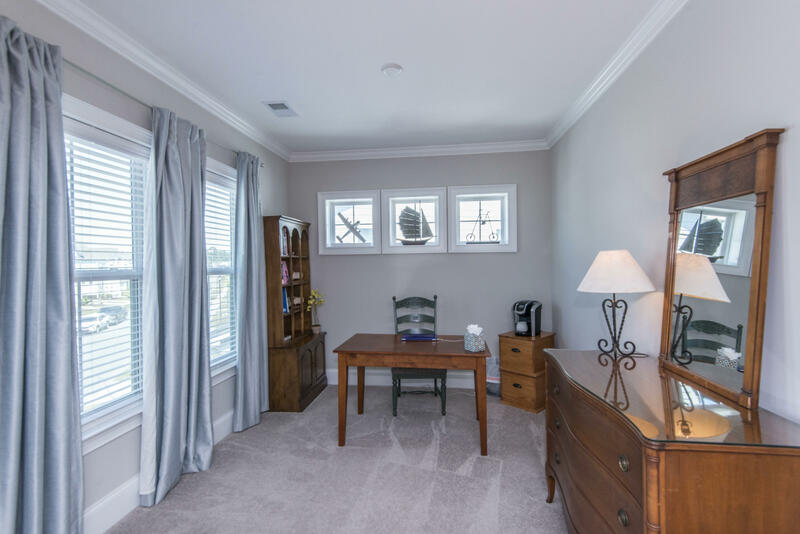 As you step into the foyer, you have a study on one side and the formal dining room on the other. 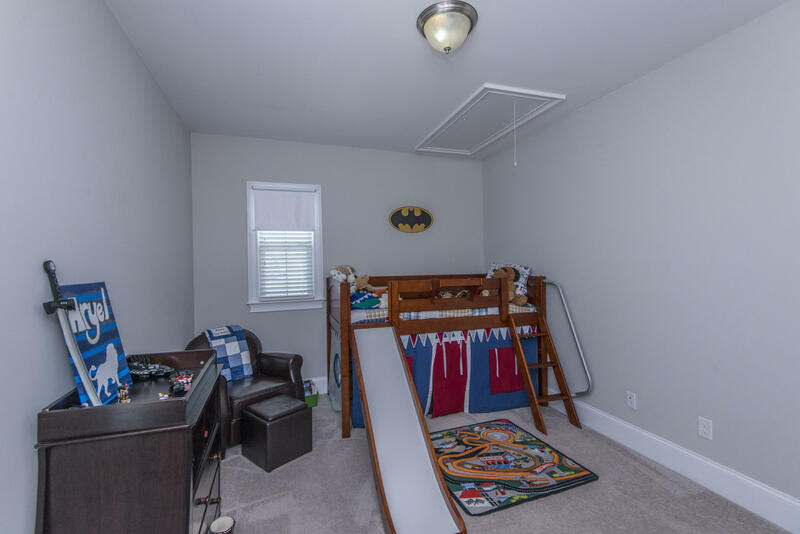 Tray ceilings in both. 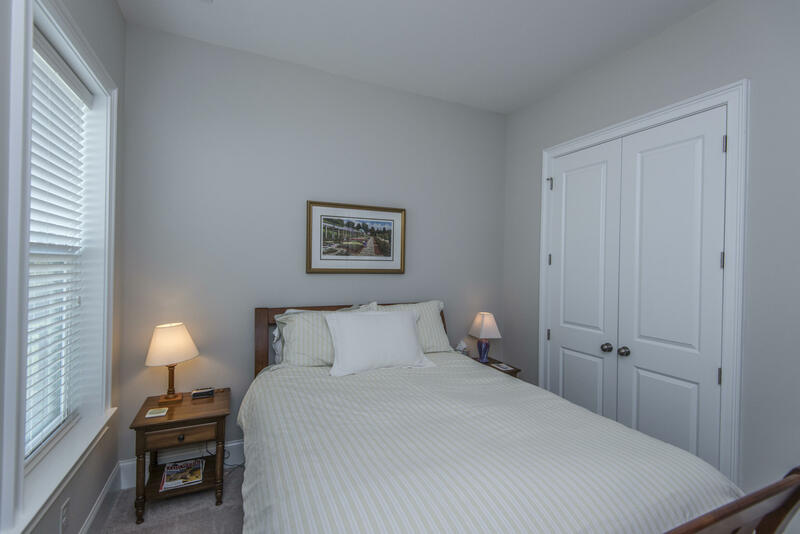 A bedroom with a full bathroom on the first floor can be used for guests or a mother-in-law suite. 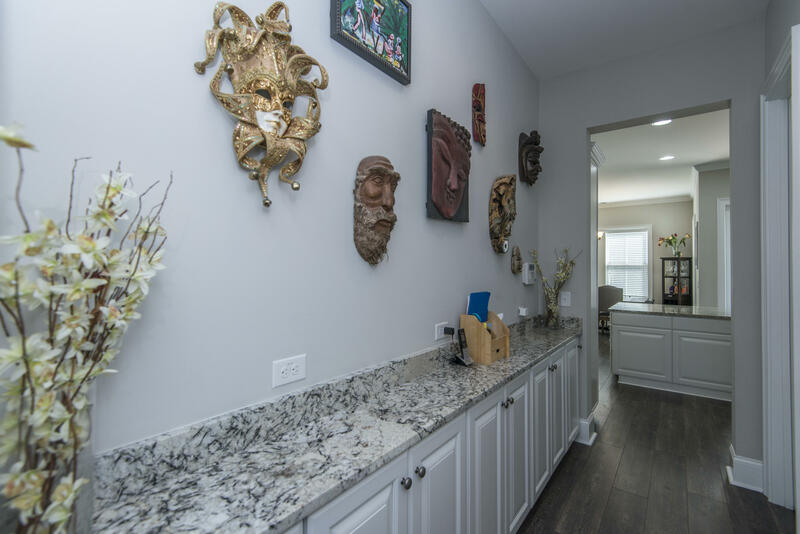 A butler's pantry connects the formal dining room with the kitchen. 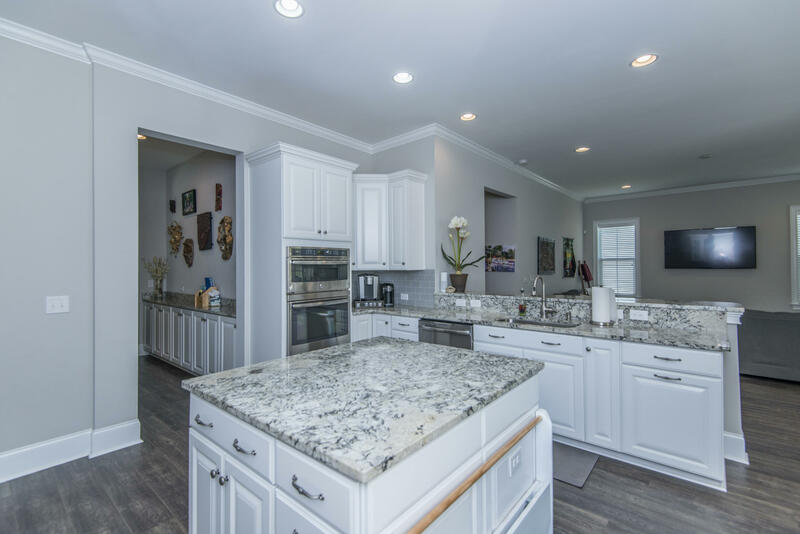 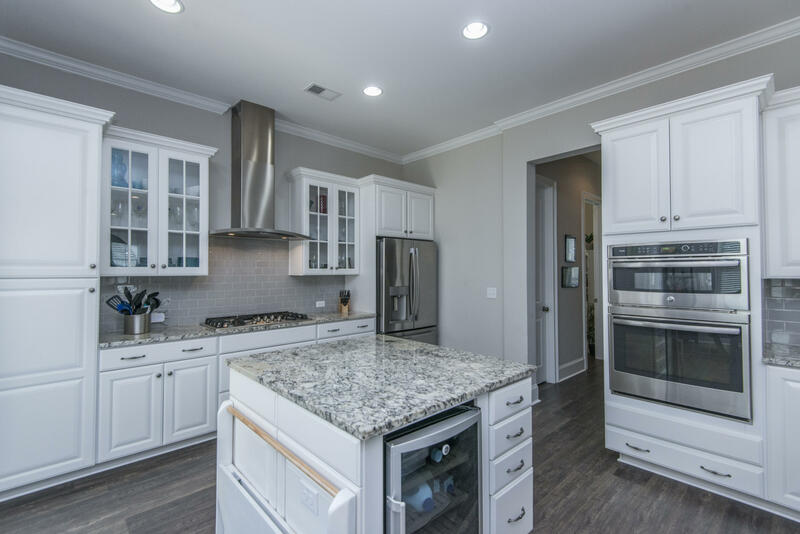 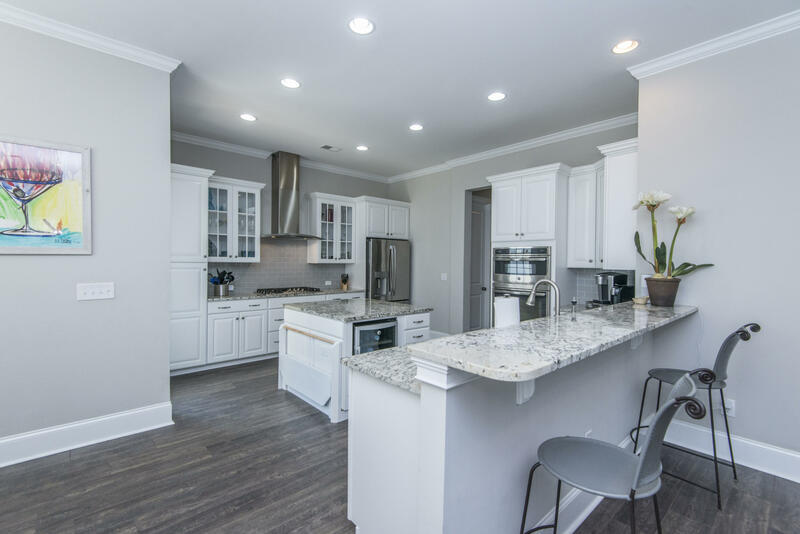 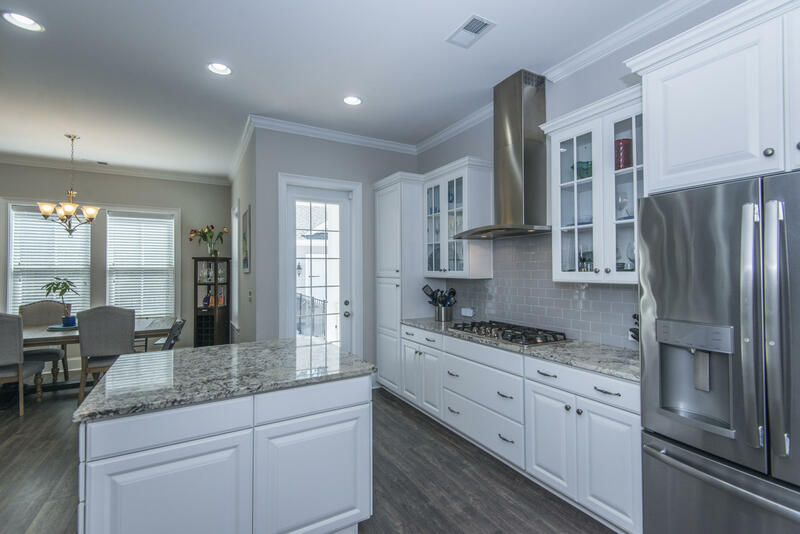 This gorgeous kitchen has all the upgrades, including a stainless-steel hood over the gas cook top & built-in wall ovens. 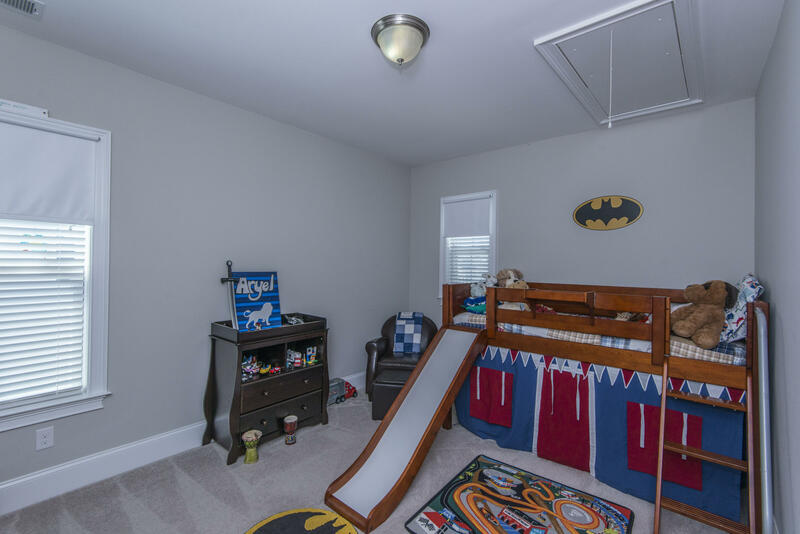 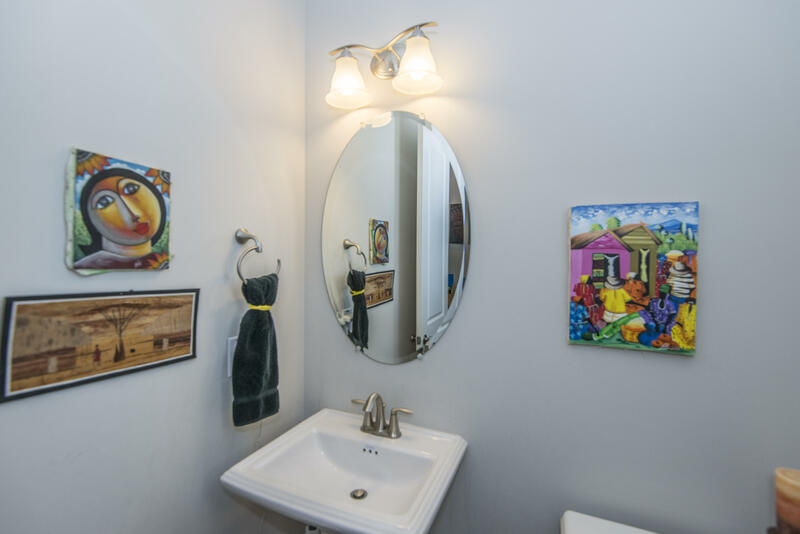 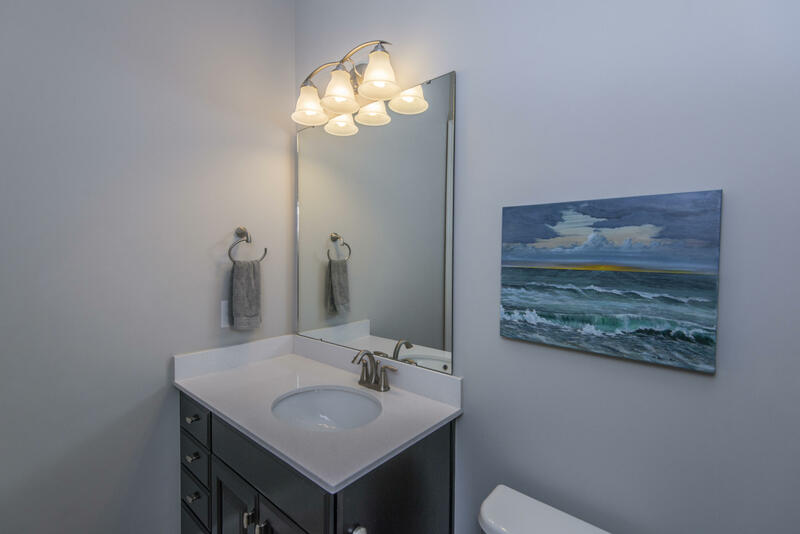 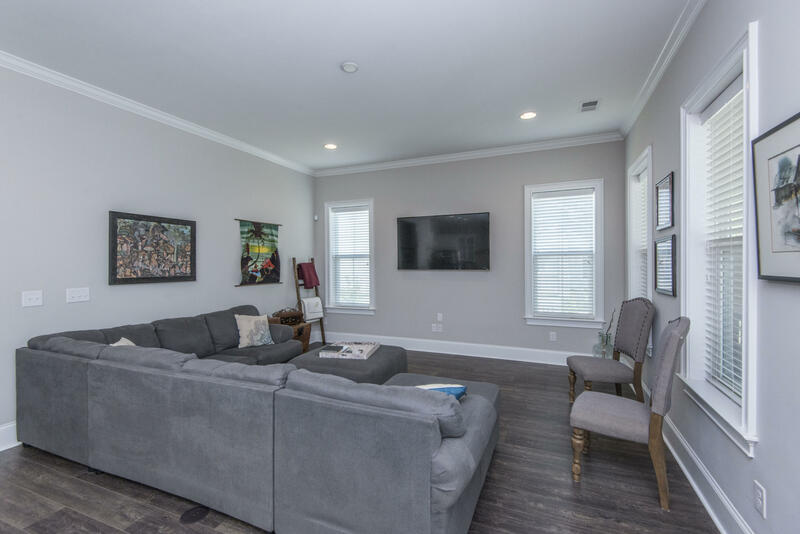 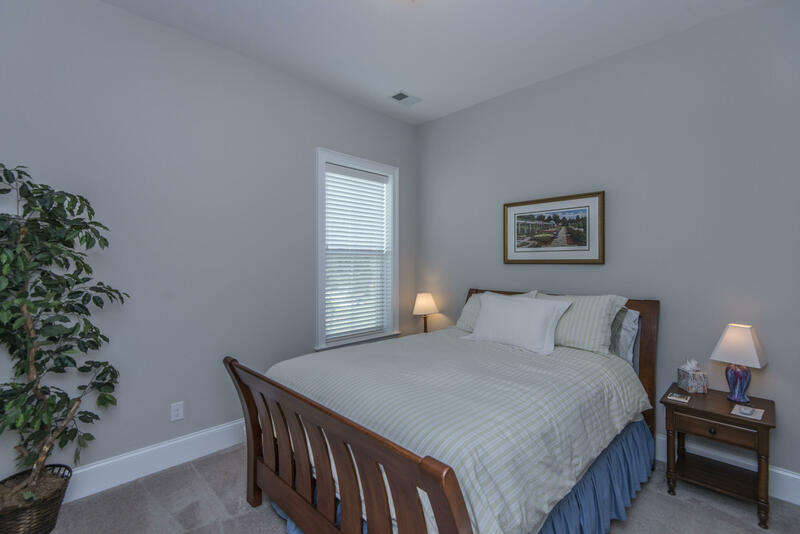 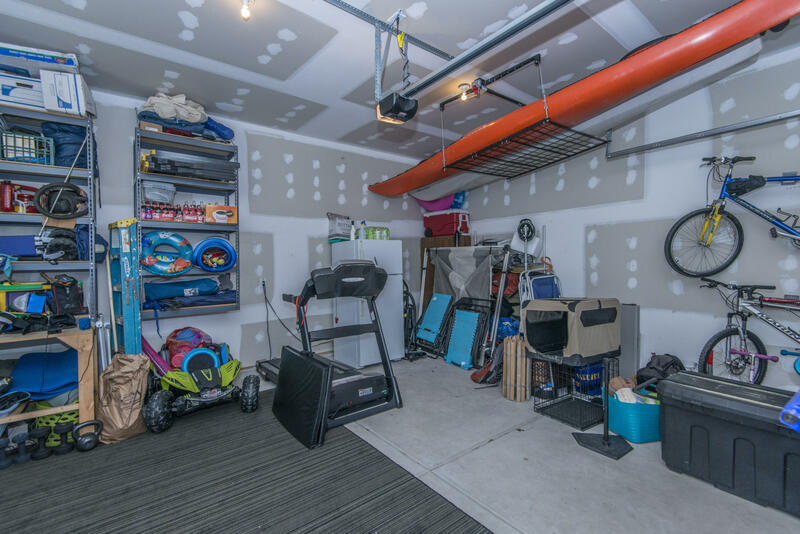 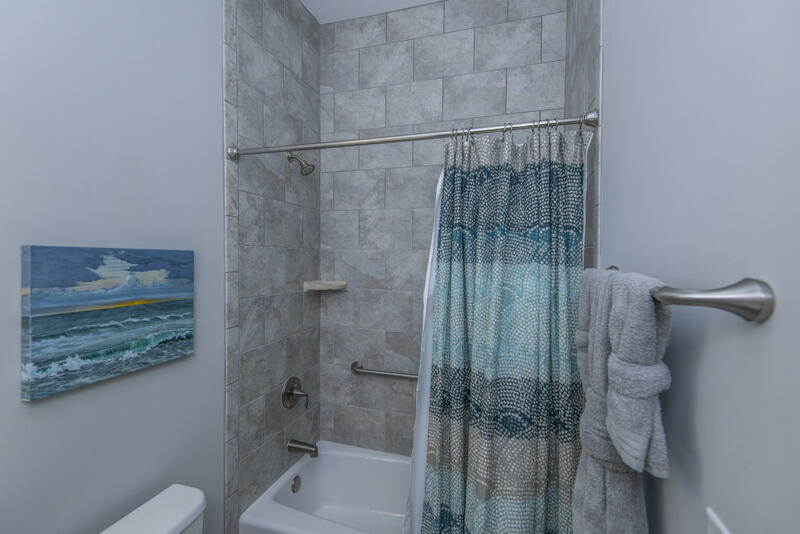 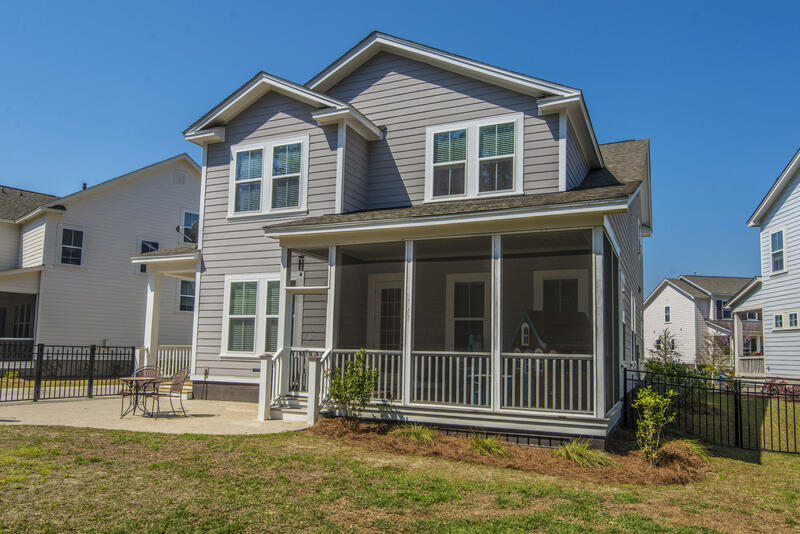 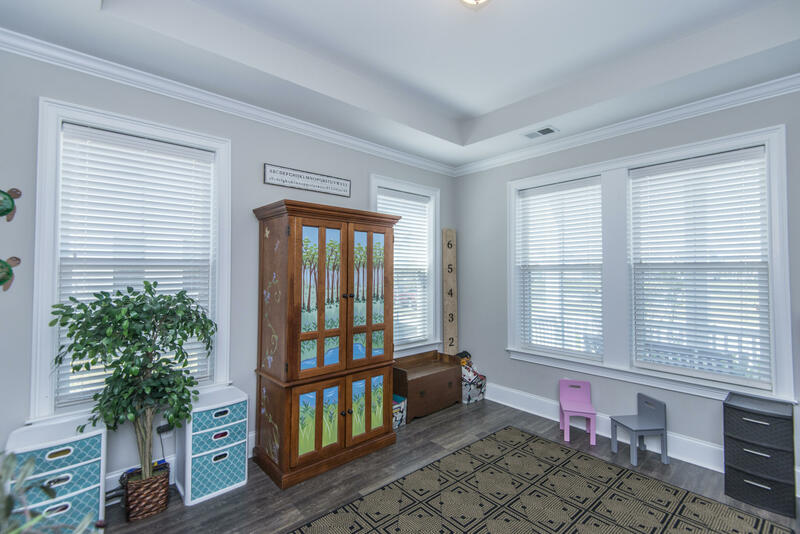 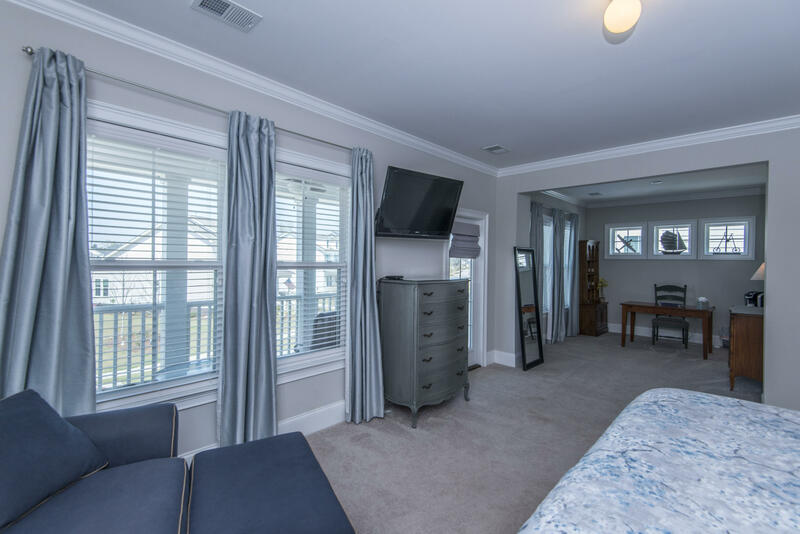 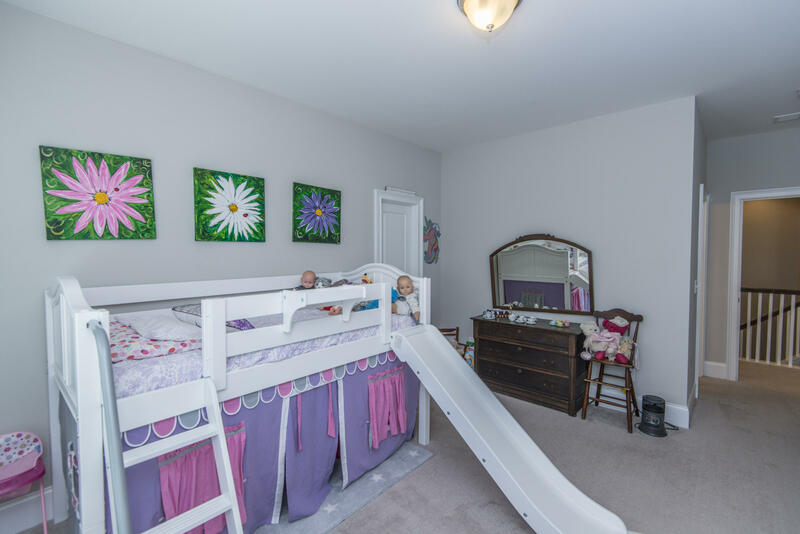 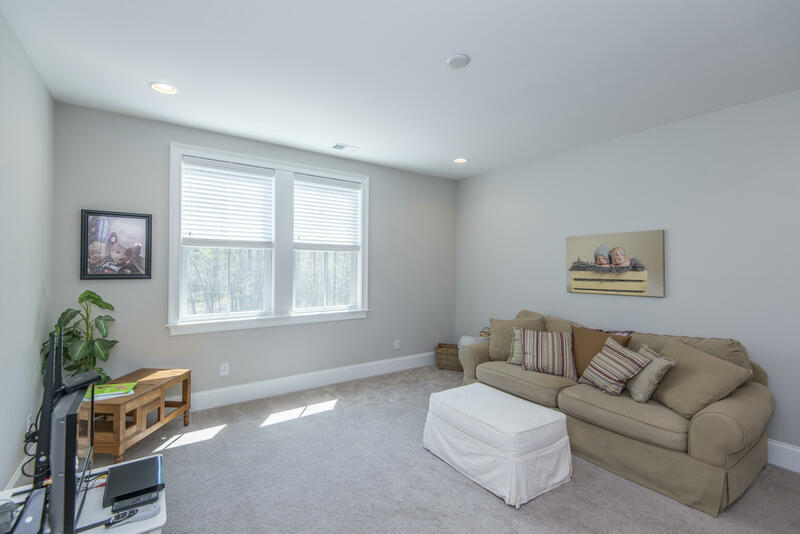 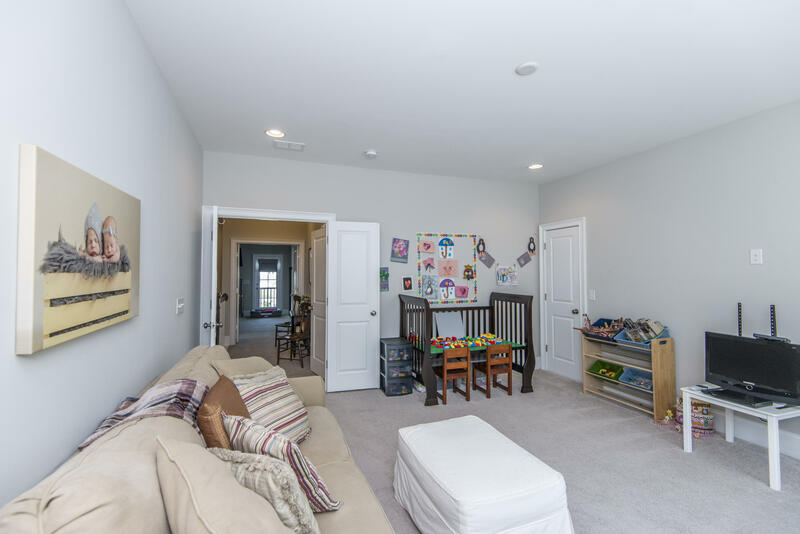 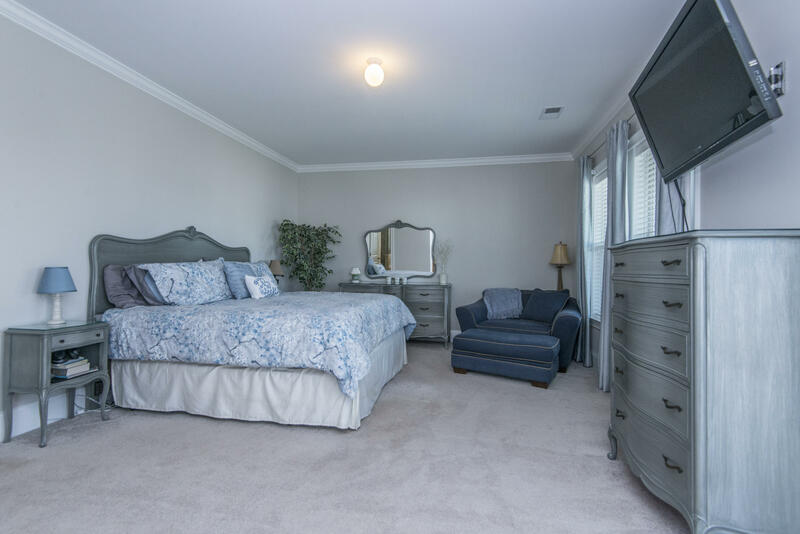 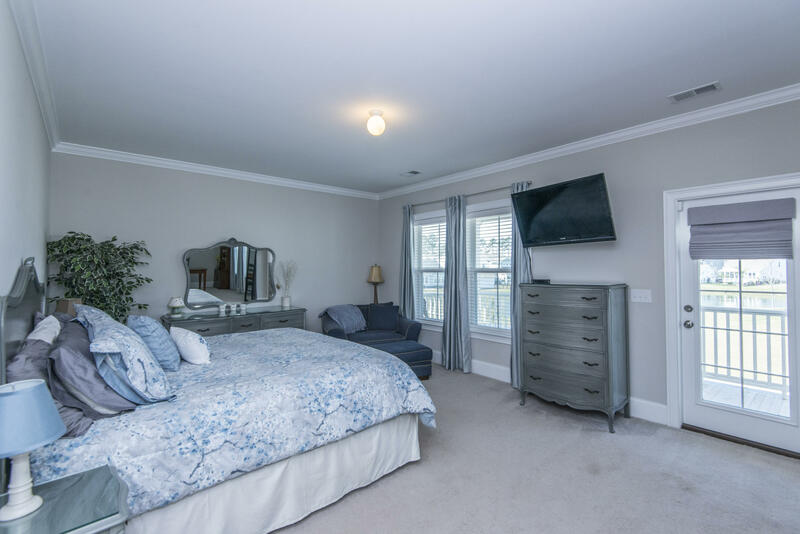 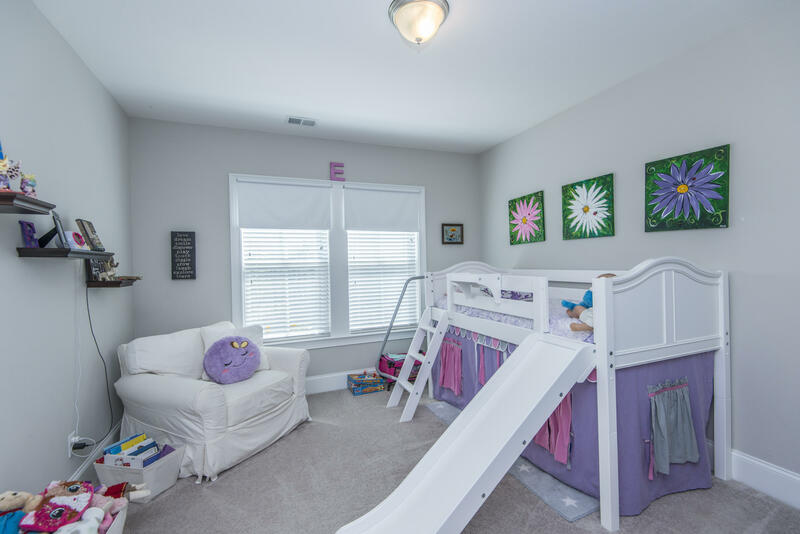 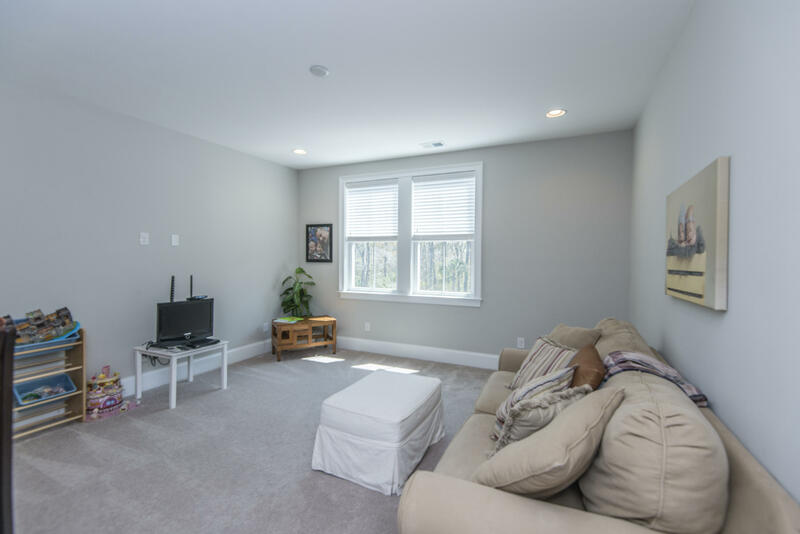 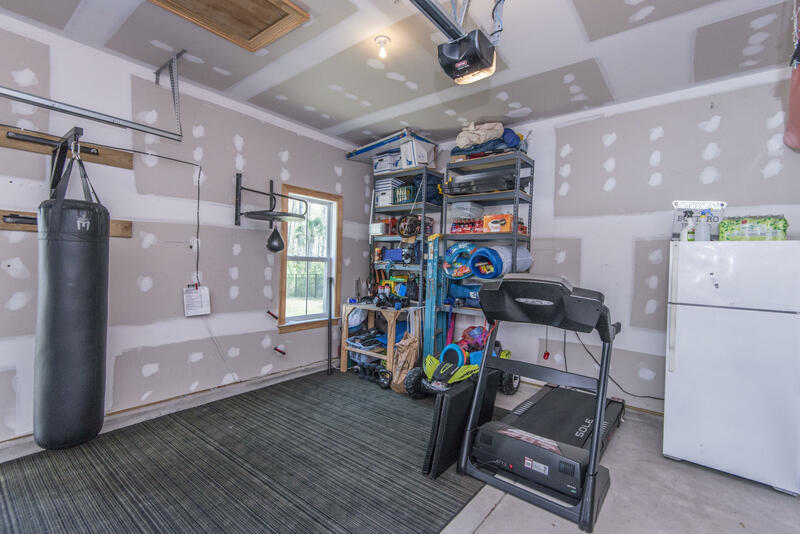 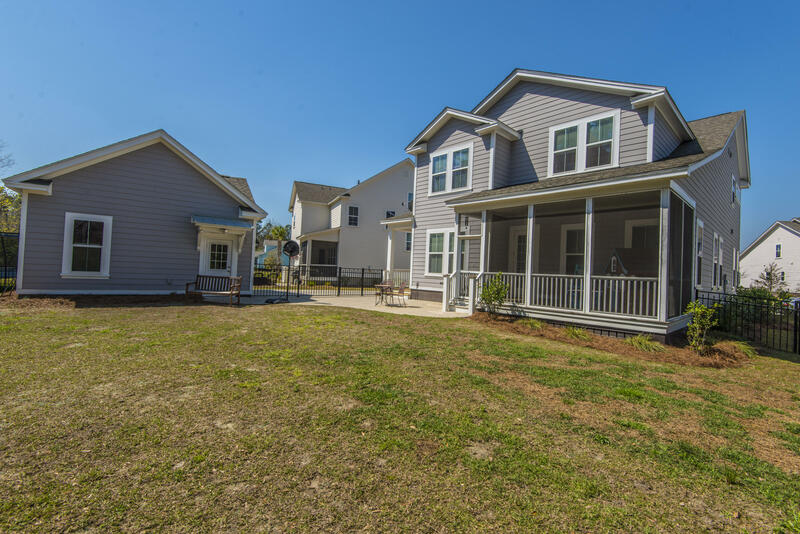 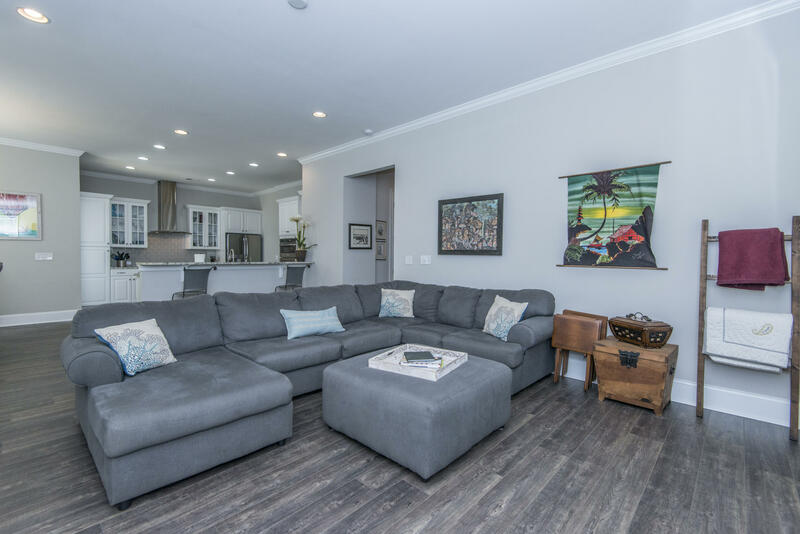 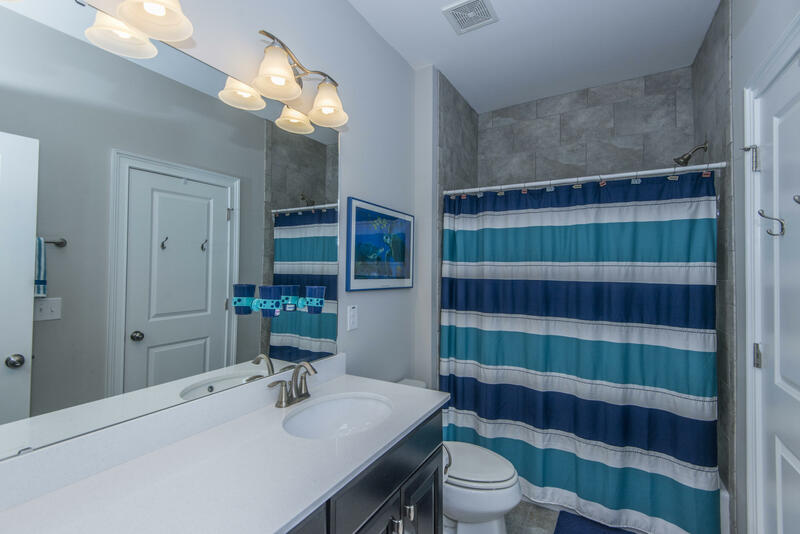 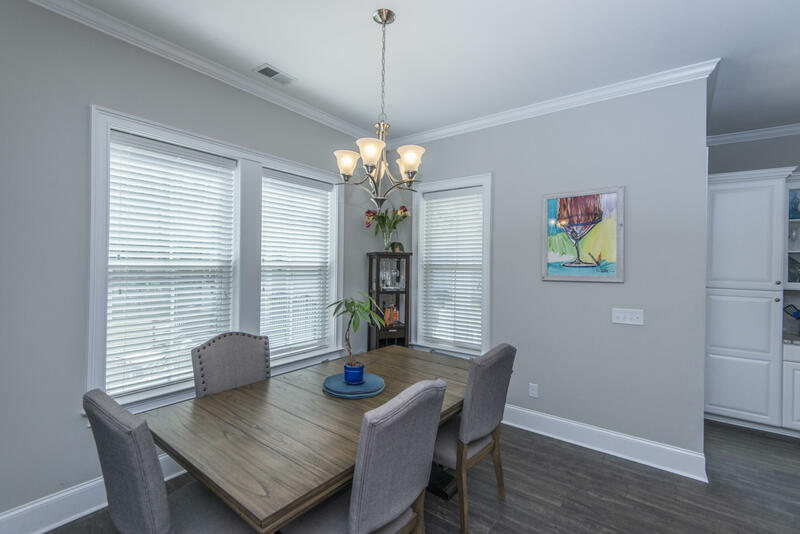 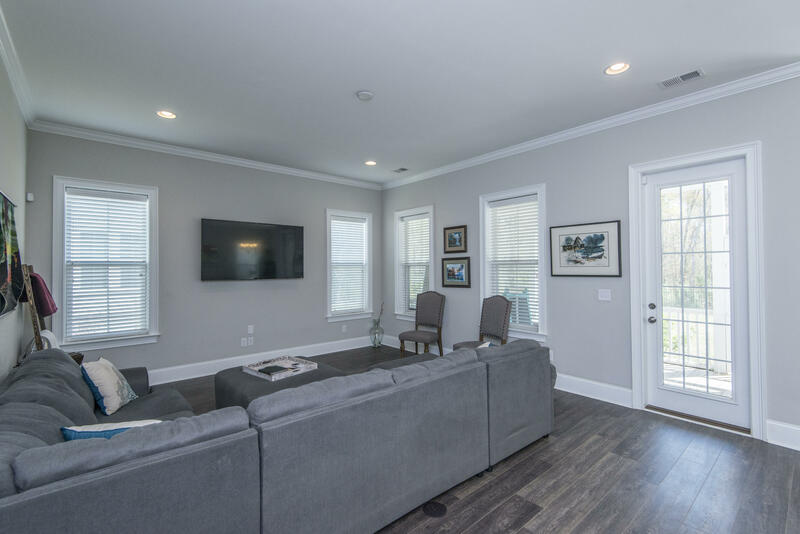 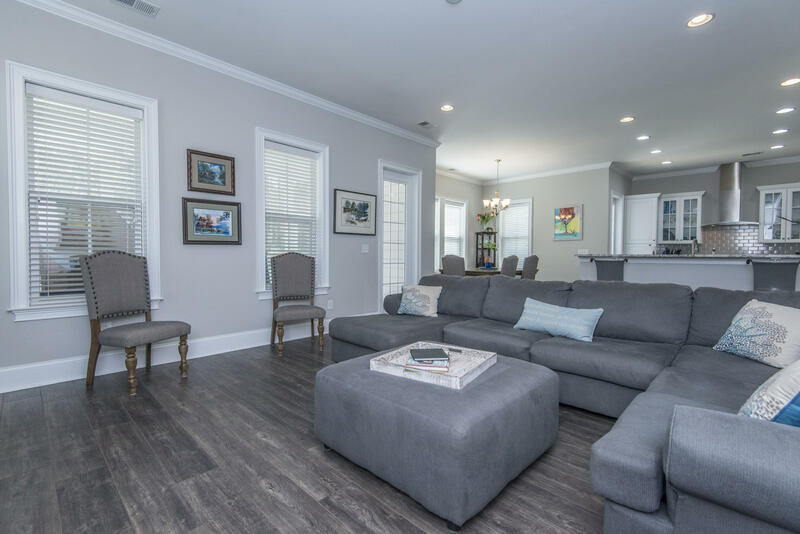 Upstairs you will find a spacious Master, two additional bedrooms and a huge bonus room!